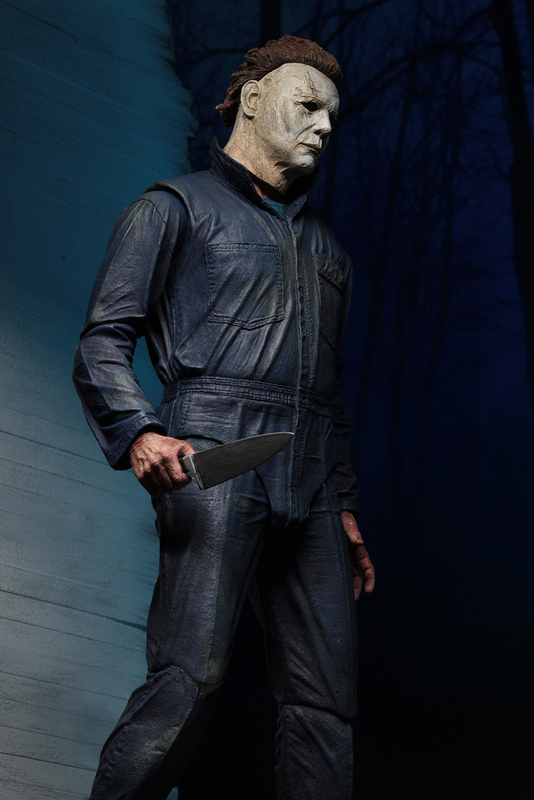 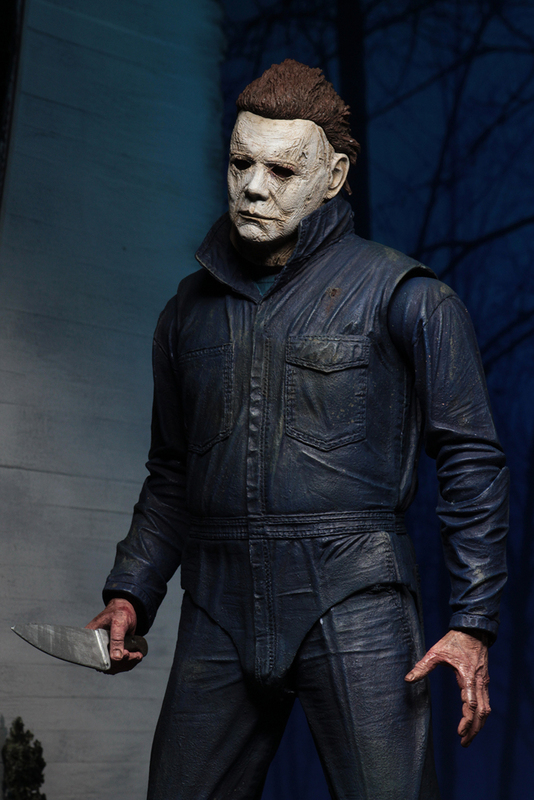 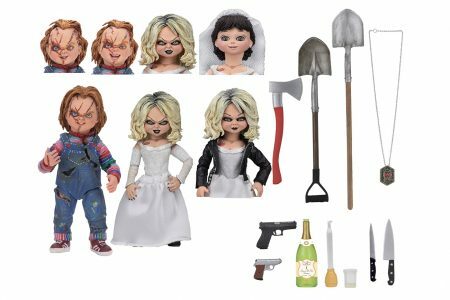 SDCC 2018 Day 2: Bride of Chucky 2 Pack, Clothed Ace Ventura, and Ultimate Michael Myers! 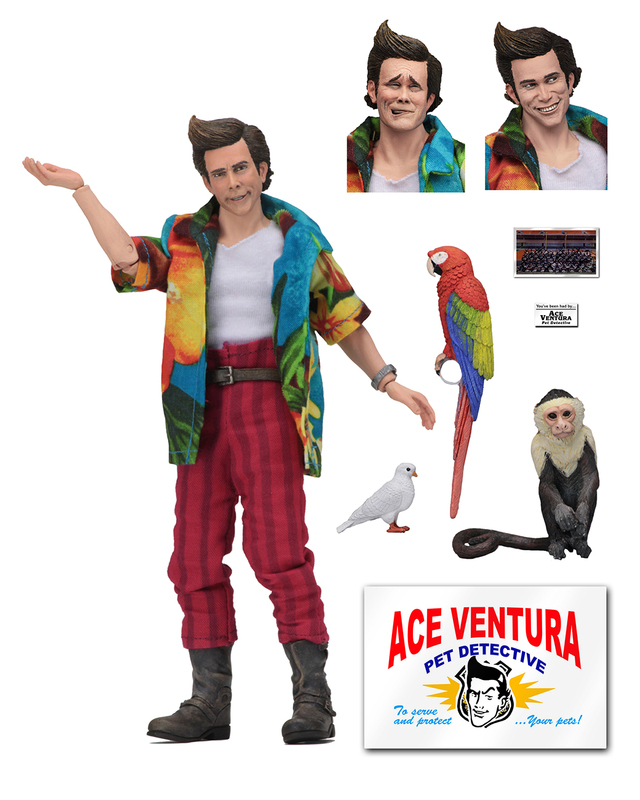 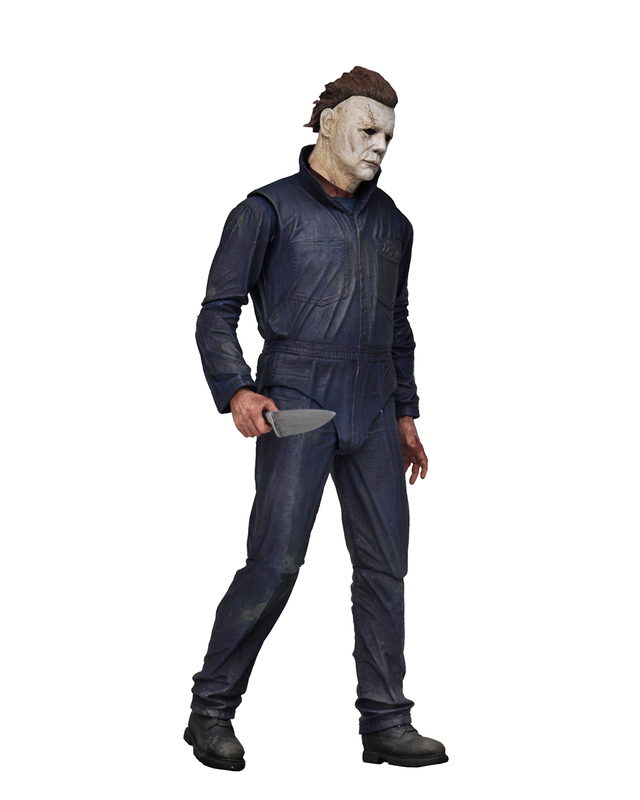 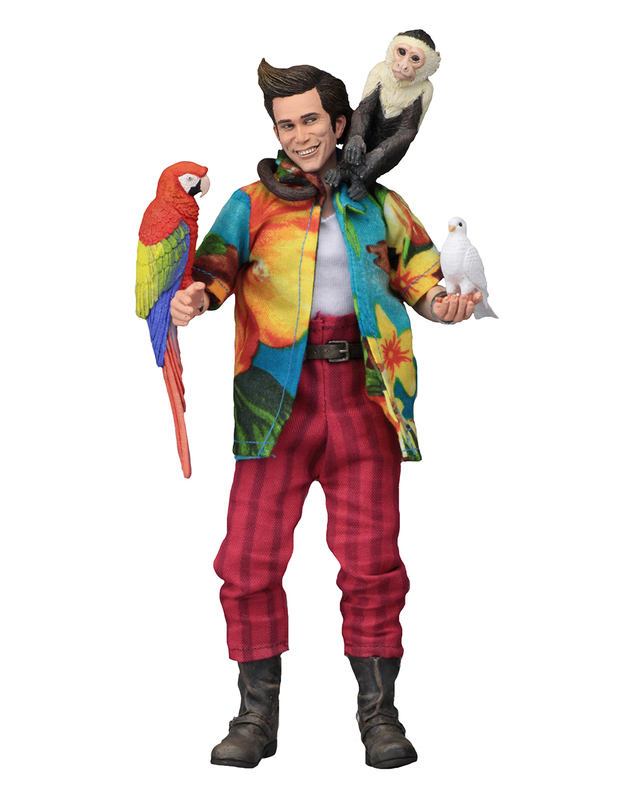 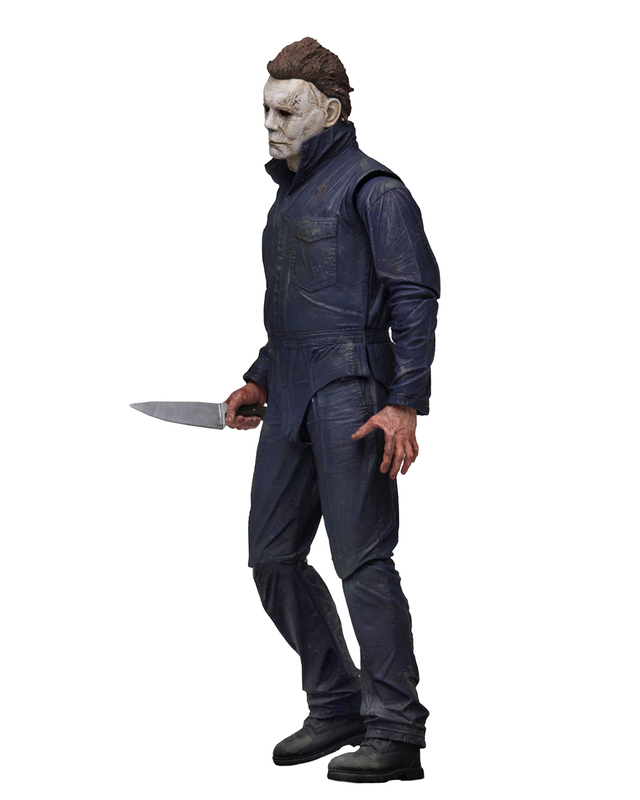 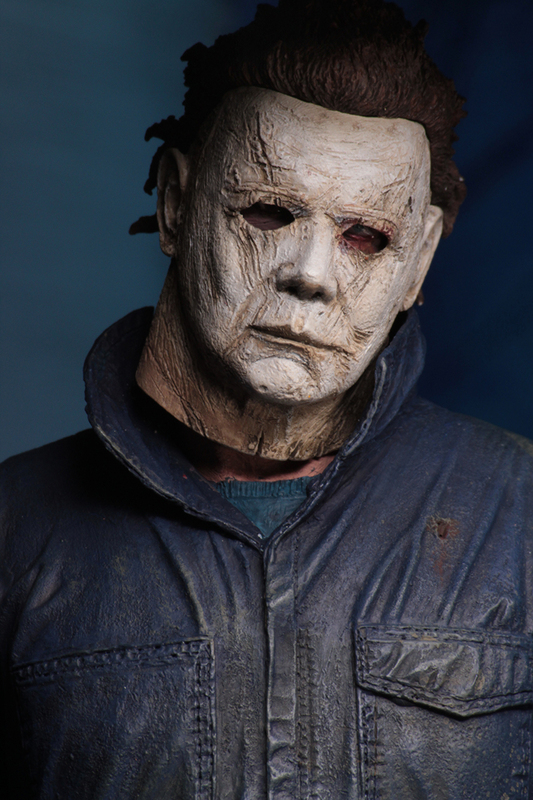 You are here: NECAOnline.com » Licenses » Movies » Ace Ventura » SDCC 2018 Day 2: Bride of Chucky 2 Pack, Clothed Ace Ventura, and Ultimate Michael Myers! 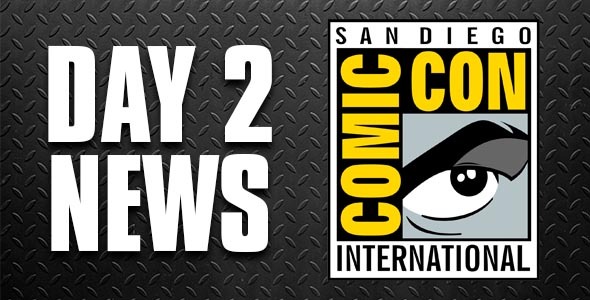 Comic-Con’s in full swing, and so are our announcements! 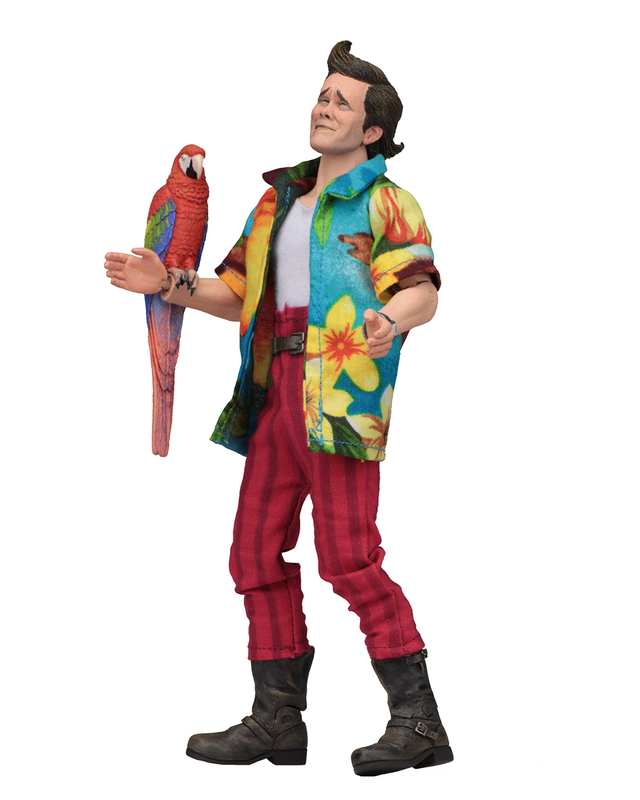 Check out some of the brand new figures we revealed today — or visit booth #3145 and see them for yourself! 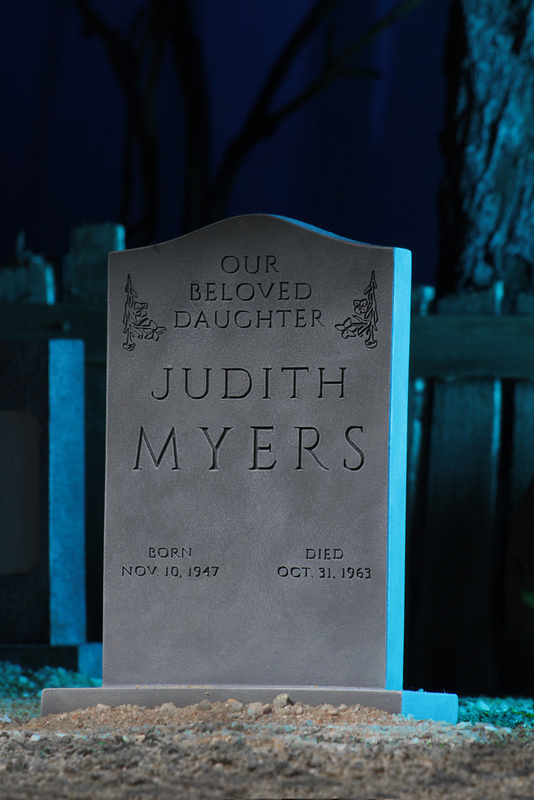 here and on Facebook, Twitter, and Instagram!